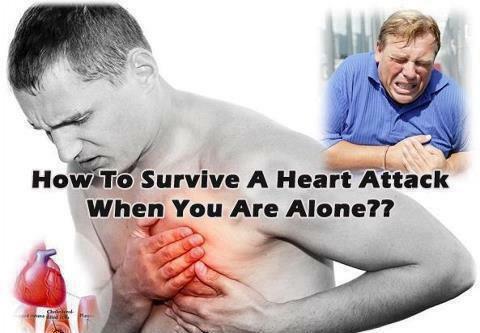 We thought we would leave you with some very important information tonight on what to do when having a heart attack. Since many people are alone when they suffer a heart attack, without help,the person whose heart is beating ...improperly and who begins to feel faint, has only about 10 seconds left before losing consciousness. Rather than sharing jokes only please contribute by forwarding this info which can save a person's life..